"I've always been concerned about preserving Roe v. Wade," Collins said Monday, adding that Kavanaugh had given her assurances during his confirmation process that the landmark opinion was safe. 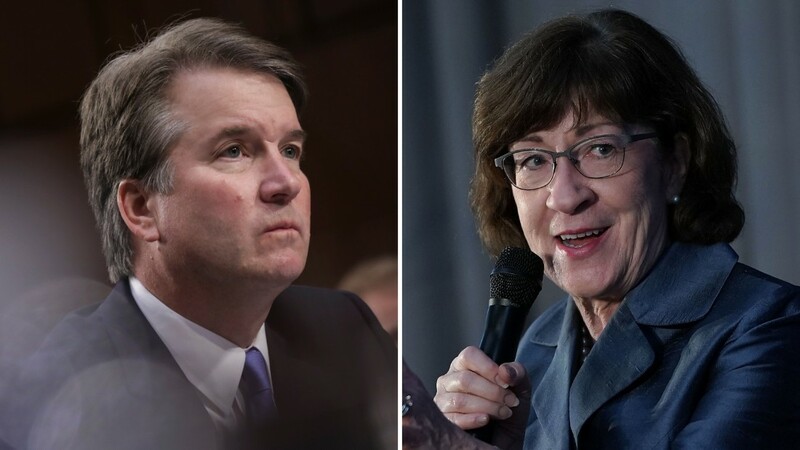 "He said under oath many times, as well as to me personally many times, that he considers Roe to be a" precedent upon a precedent "because it was reaffirmed in Casey's Planned Parenthood case," Collins added, dismissing any criticism of her as partisan politics. 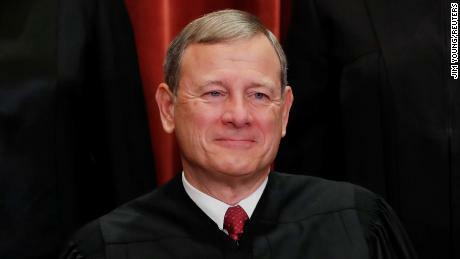 Chief Justice John Roberts sided with the court's four liberals to block the law, while Kavanaugh, Justices Clarence Thomas, Neil Gorsuch and Samuel Alito would have allowed it to go into effect. In his dissent, Kavanaugh argued the move to block the law was premature. He noted that Louisiana had said that if the law were to come into effect, the state would begin a 45-day review to see how it would affect existing clinics. No provider, the state promised, would be forced to immediately suspend abortion services. After 45 days, he wrote, if the challengers still felt the law imposed an undue burden, they could bring their challenge at that time. Collins said she does not believe Roe is in jeopardy, but she can not predict how Kavanaugh would vote in every single case. "To say this case, this most recent case, in which he wrote a very careful dissent, tells you that he's going to cancel Roe in Wade I think it's absurd," she said. Collins' comments reflect that she was carefully watching the case and studied Kavanaugh's opinion. She noted that in his dissent, Kavanaugh nodded to the 2016 Supreme Court decision – called Whole Woman's Health – where the court struck down the Texas Statute. "He went out of his way to a written dissent in which he very clearly says that he recognizes Whole Woman's Health as the precedent," Collins said. "I think there's a deliberate misreading of what he actually wrote, or people just assumed and did not read the decision." Collins also defended her Kavanaugh vote after he sided with Roberts and the Liberals not to take two cases brought by Kansas and Louisiana about defunding Planned Parenthood. Critics of Kavanaugh say that although he testified that Roe v. Wade was a precedent, it does not mean he could later vote either either overrule it or cut back on its holding. "The only person who believed Kavanaugh's testimony on Roe was Susan Collins and her defense of him is already falling apart at the seams," said Christopher Kang, chief advocate of Demand Justice, a group that opposed Kavanaugh. 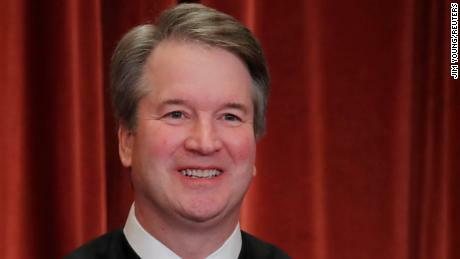 "President Trump has promised the Supreme Court that would overturn Roe, and it's clear from Kavanaugh's vote last week that he is eager to meet Trump's promise," Kang said. Kang's group recently launched a digital ad in Collins' home state of Maine. "Collins has promised to protect women's rights, it was all a sham, we will not forget," the ad says. Collins dismissed the attacks as a pair for the course. "The Democrats are constantly hitting me, five emails a week they are criticizing me for something," she said. "If it's not Justice Kavanaugh, it's going to be something else."